We believe in warm customer relationship. Our customers are not only Customers but also partners in our endeavor. Our core business philosophy revolves around persistent endeavors in improvement of our existing enterprises, constant quest in diversification and focus on quality management. We have introduced the best technology in Bangladesh through a collaborations with a Thai company. 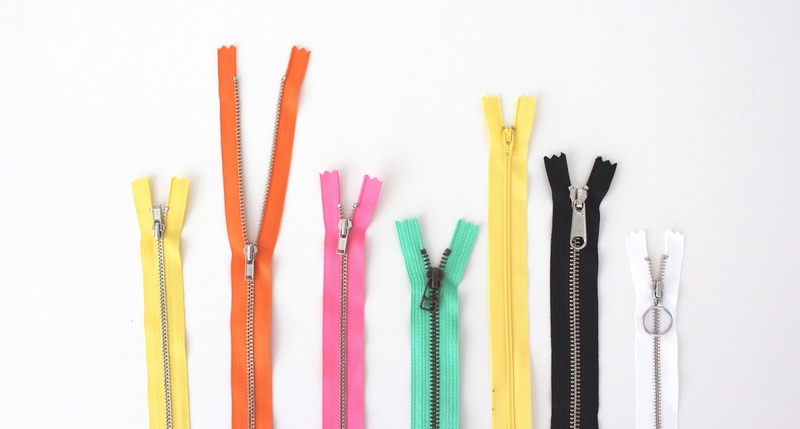 We have dedicated our knowledge and effort to the development of zipper we are developing new produced keeping unique harmony between man and technology. DADA Zipper is manufacturing zipper of best quality in Bangladesh. New automatic machinery have been set up and zippers are manufactured under strict quality control and supply is done to the outmost satisfaction is going on buyers’ can receive best of service and on time delivery. 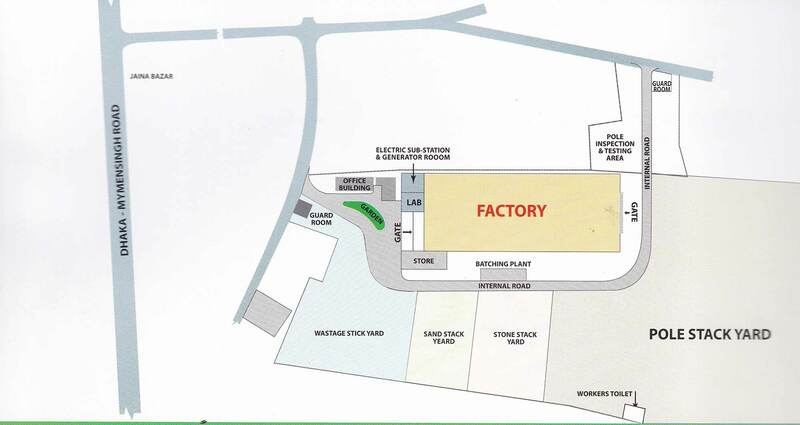 In future we plan to expand our manufacturing operating to serve our buyer better. Injection molding M/C for Zipper. Automatic slider inserting M/C for metal zipper. We are strongly professional minded. We are proud to have our own technical knowledge and know how. We are continuously investing in research & development. With R & D we can come up with the right product to support our buyers.